To understand the experience which shaped the young Eric Reece is also to understand the experience and values of many Australians earlier in the twentieth century. 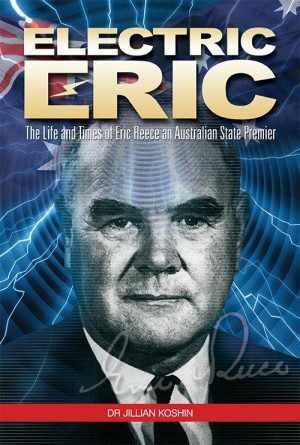 This book not only tells the story of Eric Reece, creative, stout and authoritarian as a unionist and political leader. It also tells the story of his life and times through the dramas of Australia, as well as Tasmanian history: the suffering of the 1890s depression; economic development in the 1920s and 1950s (in Tasmania through hydro electric power); disasters including the 1929 floods and 1967 bushfires; the Great Depression of the 1930s; trade unionism and social justice; the ALP and DLP split in the 1950s during the Cold War; progress in the 1960s; social progress in education, housing and health; and finally, the great battle between development and environment in the state which produced the world’s first green party; and the subsequent battle which marks Tasmania today and influences national debate. Part biography, part social history, part political history, Electric Eric weaves Eric Reece’s early life, poverty, schooling and work experiences into the context of the economic and social contradictions of pre-war Australia. 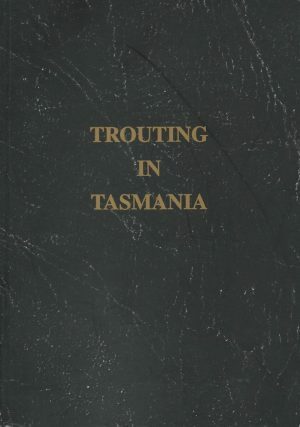 His public story is told against a background of national and international forces that influenced Tasmania at the time. Free pickup available from Bokprint Pty Ltd, 69 Boland St Launceston – Monday to Friday 8.00am to 4.30pm.